Stimex Packaging Sdn Bhd, A member of ST Group, is your one-stop printing solution company ready to fulfil all your printing needs, we are your Packaging design to finished product specialists. We provide all kind of packaging & printing services with high quality, reasonable cost and timely delivery. We will continue to serve you better and constantly improve our skills, machinery and technology. By using the latest techniques in printed boxes and packaging design and varnishes, coatings and embellishments, combined with our printing know-how and design-savvy, your custom packaging are guaranteed to create a lasting impression. Throughout our printed box packaging process, we apply stringent quality control procedures to ensure that your printed packaging boxes consistently meet the highest standards and offer the best protection for your products. We’re working closely with packaging designers, we print cosmetic boxes and product packaging for popular and high-end products such as skincare and healthcare brands; retails and FMCG products. 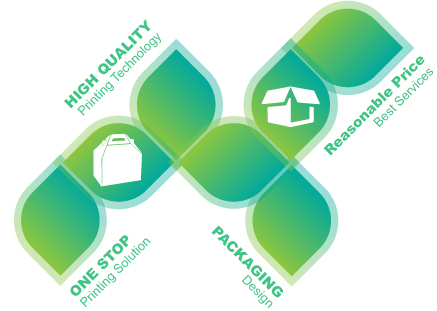 With our expertise in packaging, your precise print will be met. You can also choose from Stimex Packaging’ array of embellishments to highlight your products: ST Galaxy 3D effect, Security Texture, embossing, metallic foil board, Transparent Hologram Foil Lamination & Hot Stamping, Drift Sand Coated and Pearl coatings. If you need advice or guidance on the latest designs and trends for packaging, we can help. Our expertise in cosumer packaging gives you complete choice and flexibility. We also offers you high quality printing for all your long-run and short-run brochure printing, flyers, booklets, Standee, Hanging Mobile, Wobblers, Shelf Talkers, Scratch Card, Calendar and General printing. By getting your printing and packaging from one source, you can ensure consistency and continuity across your packaging and Point of Sale. Please Click on ENQUIRE now and we will get back to you shortly.